Pandya and Rahul have been suspended pending an inquiry for their sexist comments on a TV chat show and the matter is pending in the Supreme Court. 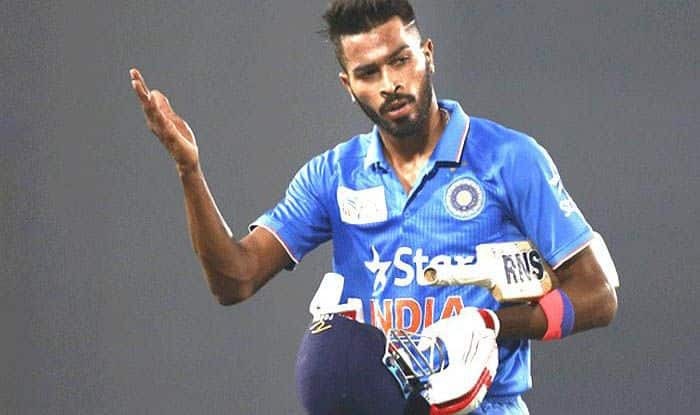 The suspension saga involving Hardik Pandya and KL Rahul took another twist on Saturday after BCCI acting president CK Khanna refused to convene a Special General Meeting for the appointment of an ombudsman as the matter is sub-judice. Pandya and Rahul have been suspended pending an inquiry for their sexist comments on a TV chat show and the matter is pending in the Supreme Court. The Committee of Administrators running the BCCI wants Supreme Court to appoint an ombudsman to decide the fate of Pandya and Rahul. Around 14 state units, mainly former BCCI president N Srinivasan’s loyalists, had requested Khanna to convene an emergent SGM, which needs to be called in 10 days. Treasurer Anirudh Chaudhry also wrote to Khanna requesting for an early SGM, so that board members can take a call on the appointment of the ombudsman. “As per constitution of the BCCI, an ombudsman can be appointed at the Annual General Meeting (AGM). And moreover, the matter (appointment of ombudsman) is already sub-judice,” Khanna replied to Chaudhry. “As per protocol, Mr Rai sought Diana’s suggestion but he could easily overrule her view of getting a legal opinion, which started this mess. He (Rai) could have easily done what he did in the women’s coach selection case,” the official observed. The acting president has written a letter to COA, requesting them to let Pandya and Rahul play till quantum of punishment is decided. “I urge for a meeting/discussion between Committee of Administrators and the office bearers to resolve this issue on priority,” Khanna wrote. The acting president then suggested that pending inquiry, they should be brought back on to the field. “I suggest that pending inquiry we reinstate both the cricketers into the Indian squad immediately and allow them to join the team in New Zealand at the earliest.